Chapel Flooring only stock hard wearing, high quality laminates with long manufacturers guarantees. Why? Within just a few years, low quality laminates flake, dent, lift, mould and generally look untidy. One of our most popular brands is Quick Step, as a market leader for laminate floorings, they provide a wide range of styles including wooden, ceramic and natural stone effect laminates. It is so durable, you can forget worrying about marking from stilettos or children playing with heavy toys. 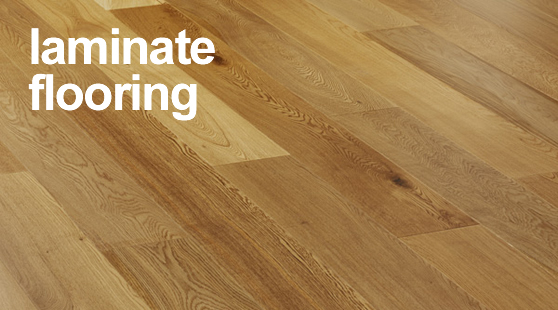 We also stock Balterio and Lifestyle laminate flooring ranges. Feel free to take some sample boards home with you to try out. We commission highly skilled carpenters to fit your laminate flooring and ensure the perfect finish which will last you for years.